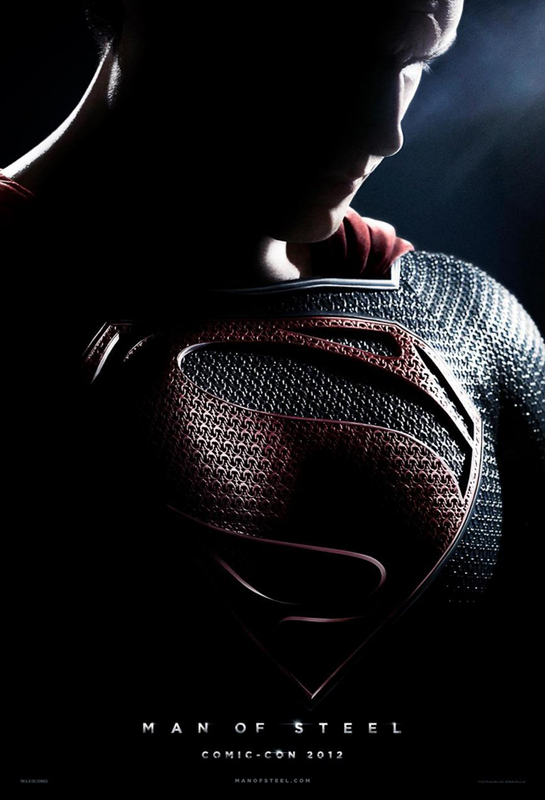 Warner Bros. released two teaser trailers (Jonathan Kent and Jor-El) and a new poster at San Diego Comic-Con 2012 that gave a glimpse at the upcoming Man of Steel film, which will be a reboot of the classic Superman film series. 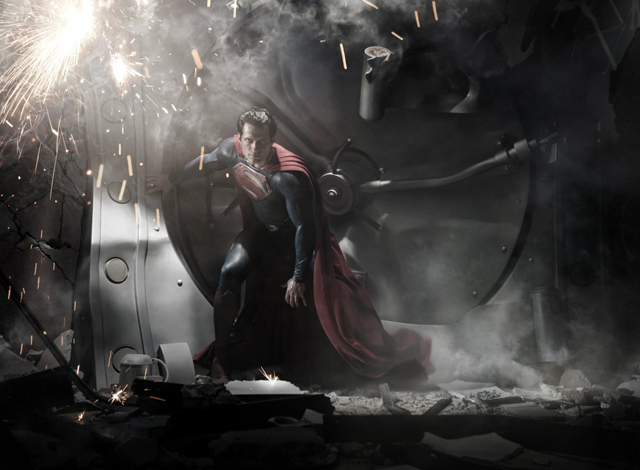 Man of Steel is scheduled to be flying into theaters on June 14, 2013. Director Zack Snyder, moderator Chris Hardwick, and Superman actor Henry Cavill gave more insight into the film during their Comic-Con panel. A couple interesting facts were that this Superman movie will be headed in a darker direction and also that a short teaser trailer will be attached to the film The Dark Knight Rises starting Friday July 20, 2012. A child sent to Earth from a dying planet is adopted by a couple in rural Kansas. Posing as a journalist, he uses his extraordinary powers to protect his new home from an insidious evil.